SEED Miami’s supportive learning environment extends well beyond the classroom. All of our SEED students and their families gain exposure to a variety of unique activities, learning opportunities, and exposure trips throughout the community. 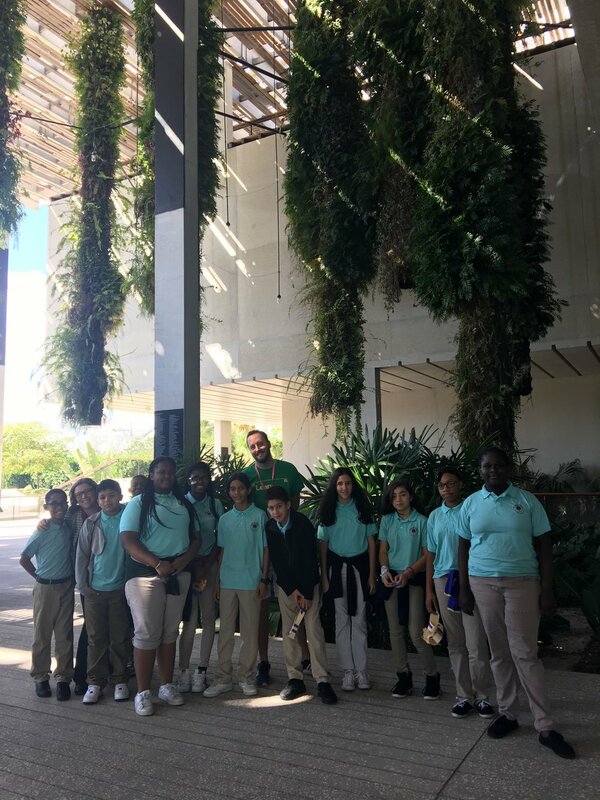 On January 19th SEED scholars were able to explore and learn about contemporary art at Perez Art Museum Miami. 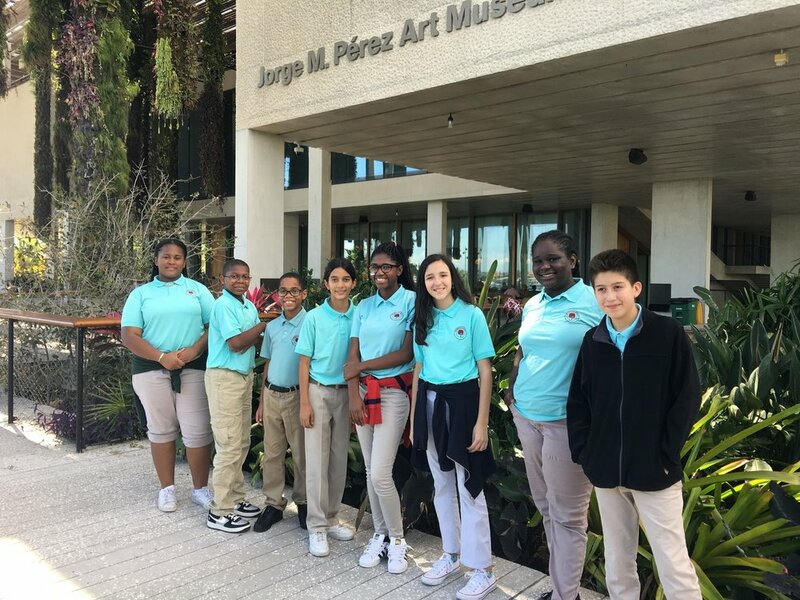 We are grateful to Dorothy Terrell, Trustee at PAMM and SEED Miami supporter, who provided this unique and fun learning experience for our students.